If you would prefer to skip to the nuggets of wisdom and actionable content in a very easily absorbed and understood way including key takeaways, then I believe this summary of Smarter Faster Better: The Secrets of Being Productive is for you. 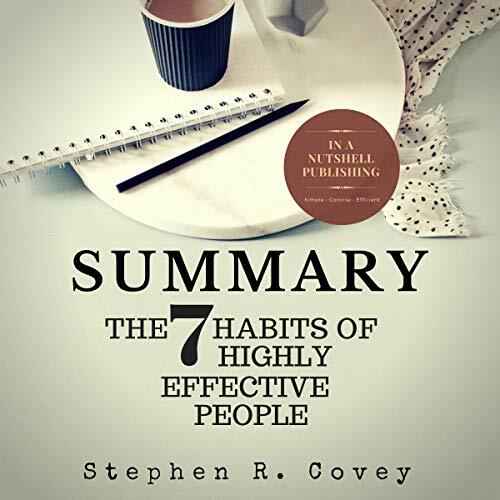 Book summary: The Seven Habits of Highly Effective People, by Stephen R. Covey. 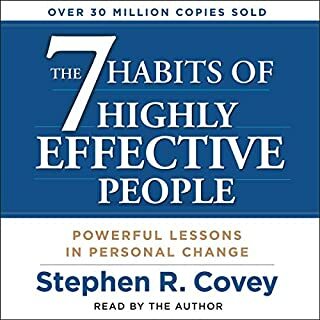 For the price of a coffee and a time investment of roughly two percent of your day, I believe the wisdom in this audiobook to be well worth it's value. Here's my sales pitch: The writing will not be quite up to the same standard, and the formatting is also not done by a professional. If you need a story behind each point to reinforce it, then please, go and buy the original. 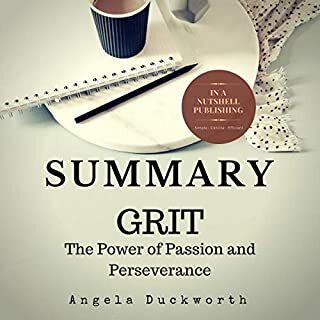 However, if like me, you aren't a fan of the "fluff" that comes along with most books and would much rather skip to the nuggets of wisdom and actionable content in a very easily absorbed and understood way including key takeaways - then I believe this is the audiobook for you. If you already have the original but would like a more "straight-to-the-point" guide to go alongside it, this is perfect. How to become proactive instead of reactive. How to write your own personal mission statement. Efficient principles for personal management. How to always reach win-win solutions. How to become a highly effective person. Save yourself time and money. I am only releasing summaries of the books that have made a true positive impact in my life. If you decide to purchase, I truly hope you enjoy and benefit from it. Amplify your knowledge in a simple, efficient manner. Take action, get your copy today! Short, concise, to the point. If you can master the 7 habits you'll be successful in business and life. 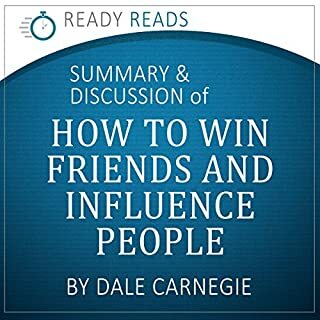 Recommended audiobook! Easier to understand than the original. 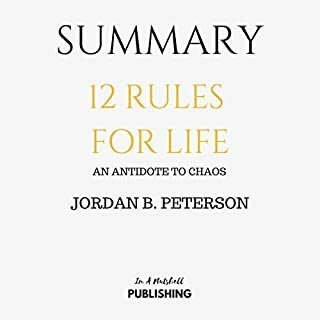 Great for a quick to understand, if you do not have the time to listen to the entire book. It sums it up and easier to understand than the original. I really value this book. It has an extensive proportion of information including.The last penchant for extremely productive people is perhaps the most basic in light of the way that without it the others are no possible. I really value this book. Powerful book for me that's why I bought this! Powerful book for me that's why I bought this audiobook. It reminded me everyday what habits should I exercise everyday. Great book. Very helpful. I like his stories that put a personal spin on the habits. I'm sure from time to time I will refer back to this book and I will definitely recommend this book to other colleagues or subordinates. Recommended audiobook that everyone should have. Recommended audiobook that everyone should have. This book will improve you as a person and will surely motivates you to be successful. 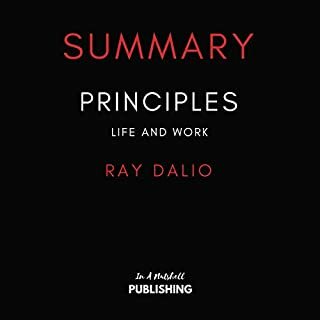 This summary is a great refresher to the actual book. It focuses on the major points outlined by the author. It is a quick to understand which generalizes the major themes of the seven habits. Impressive! I am glad that I bought this audiobook. This book is very detailed and well explained! I am glad that the book is well summarized as well. Highly recommended! Wow this book really put it all together. Wow this book really put it all together. 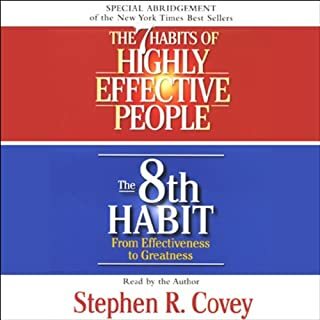 I was impressed by the author's ability to clearly explain the 7 habits without a lot of diverging. I really liked the explanation on win-win, win-lose, lose-win, and lose-lose. Highly recommended. Great structure and easy to follow actionable steps. I really like how the author summarized the book. Impressive for me!